Keeping the kids entertained throughout the school holidays is a major challenge for parents everywhere. But how do you keep them quiet without just plonking them in front of a screen with a console or T.V. show playing? 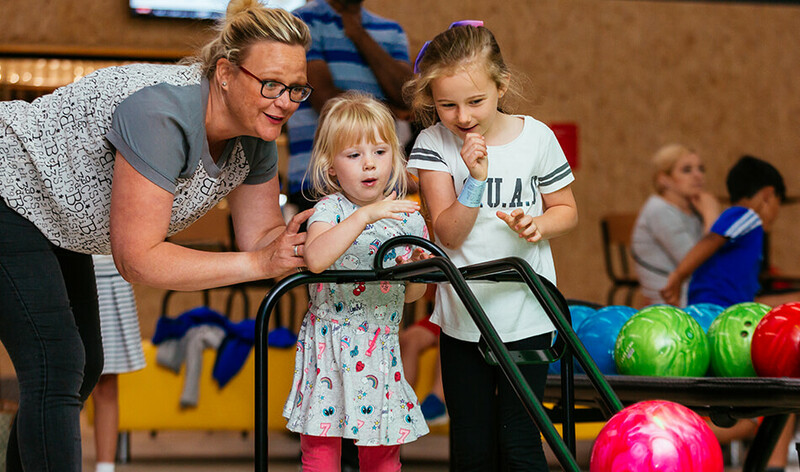 Well, luckily for you, your local Everyone Active Centre – of which there are more than 190 located all over the country – has a great range of activities available for you and your family to enjoy over the school holidays. This includes sports such as badminton, football, volleyball, netball, tennis and others, while we also boast soft play facilities, swimming pools, climbing walls, outdoor sports pitches, ice rinks and even caves, ten-pin bowling and high ropes at one centre. So, whatever you want to do, Everyone Active will be able to help you enjoy the school holidays with your family. Whether you prefer playing indoors or outdoors, you can enjoy a whole range of sports over the school holidays with Everyone Active. 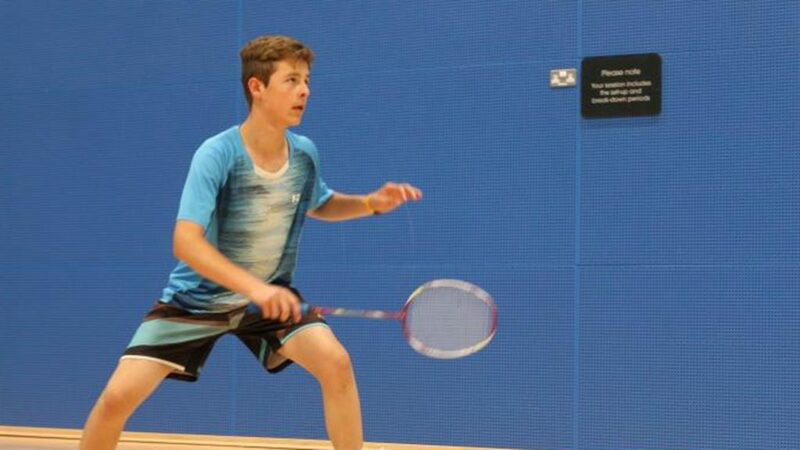 We have badminton courts available for booking, which make for a great casual family activity, as well as netball, basketball, trampolining and volleyball sessions running throughout the week as well for you to enjoy. Alongside these sports, there are also five-a-side football sessions available at many centres. Visit the website to discover precisely which sports your centre offers. Many of our sites across the country include outdoor facilities that enable you to play certain sports outdoors. This includes outdoor tennis courts that are available to book all year round, as well as five-a-side, seven-a-side and full-sized football pitches that are available for anyone to hire and are perfect for keeping your kids and their friends active and occupied. Some centres also offer outdoor basketball and netball courts – among others – for hire. 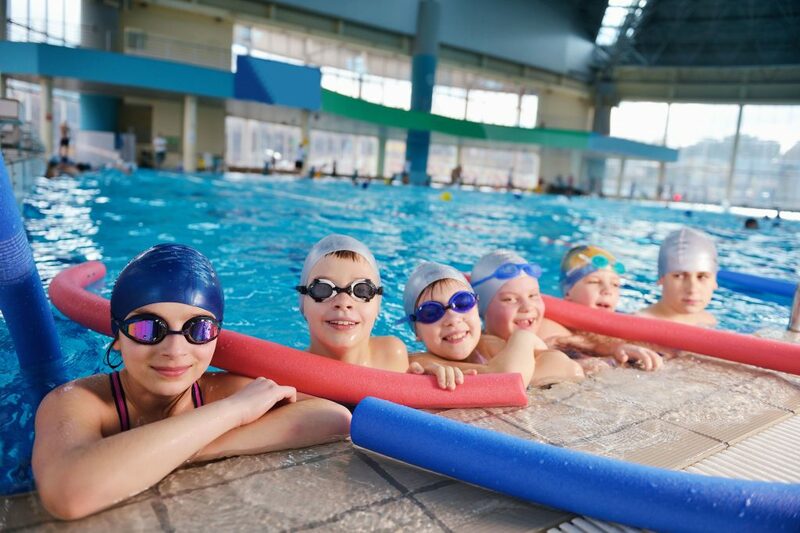 Swimming is an absolutely fantastic way to stay active and have fun during the school holidays. Not only is it fantastic fun and great value for the whole family, but it’s also healthy and a valuable life skill for anyone to learn. At Everyone Active, most of our pools will offer a variety of family-friendly fun swimming sessions, both with and without inflatables, while some of our centres also have flumes and water slides for you to enjoy. While the school holidays allow the whole family to have fun in the pool, it also gives the opportunity for one or all of you to benefit from our swimming crash courses. These give someone the opportunity to work on a particular stroke or area of swimming that they may have been struggling with in an intensive manner that will allow them to conquer this problem in a short amount of time. 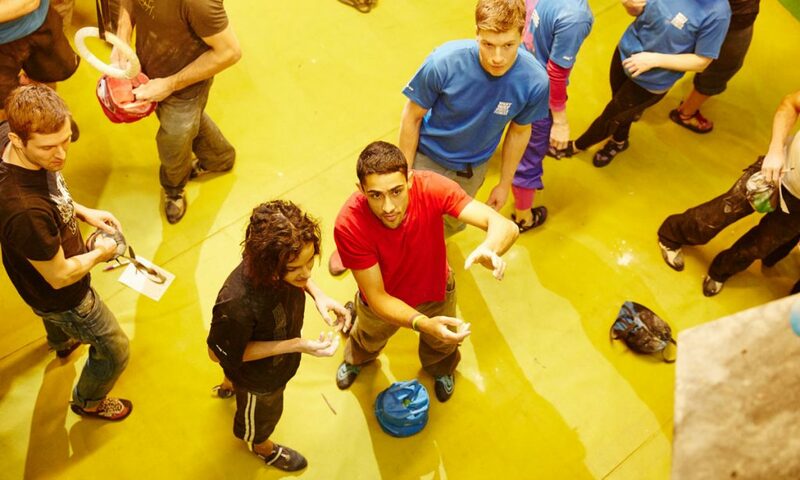 A number of our centres offer climbing facilities, which include traditional walls, bouldering walls, Clip ‘n Climb facilities and campus boards too. Climbing is a fantastic activity, too that’s a great way to help you and your family push your boundaries, try something new and get active as well. The traditional climbing walls at our nationwide network of centres are all staffed by fully-qualified instructors who’ll take you through all the safety requirements and ensure you all have a fantastic time in a completely safe environment. Each wall includes a variety of routes that are suitable for climbers of all ages and abilities, regardless of whether you’re an experienced climber or a complete novice. Clip ‘n Climb is a unique climbing system that uses an auto-belay attached to the top of the climbing facility, rather than to another person on the floor. This allows you to have a lot more flexibility in what you climb, where you climb and how often you get to climb during a session. It’s completely safe and there are always fully-qualified safety instructors on hand to ensure everyone has a great time safely. Bouldering is a great way to get warmed up before starting a major climb. It lets you get in the climbing groove without getting too high off the ground, while it’s also great for practising tricky manoeuvres and going side to side on a climbing wall. Ice skating is a fantastic activity that everyone in the whole family can enjoy. We offer open skating sessions, as well as skating lessons, while they’re also a fantastic alternative for a birthday party or any other form of celebration. 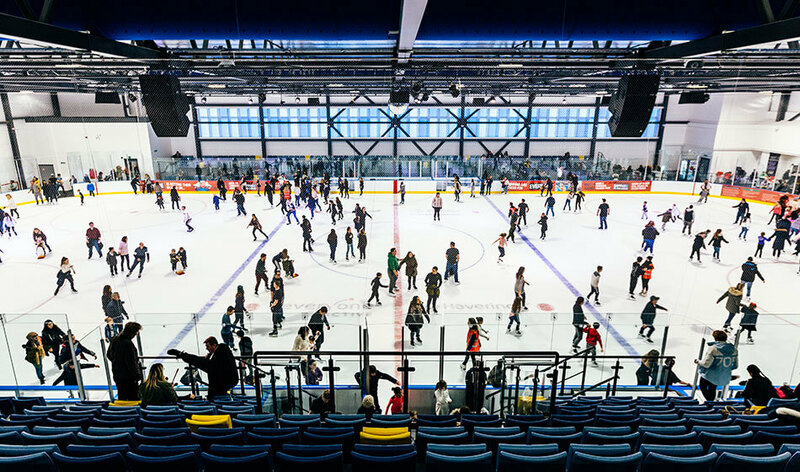 Furthermore, our ice rinks also play host to thrilling games of ice hockey, so why not head down and cheer your local team on? The ideal way to keep small children active and entertained. Why not relax in the café with a coffee and a piece of cake while your child explores the soft play area? 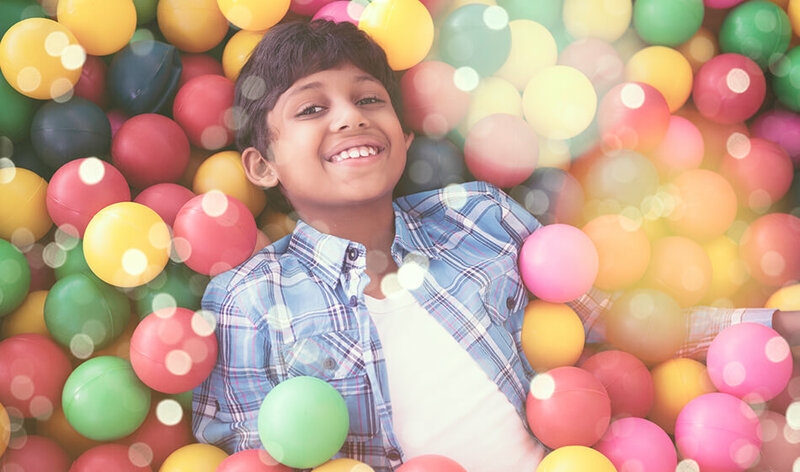 They can climb, crawl and wade through the ball pits, having an absolutely brilliant time. Salt Hill Activity Centre in Slough is unique to Everyone Active, offering a fabulous range of activities that are completely distinct from just about any of our other centres. 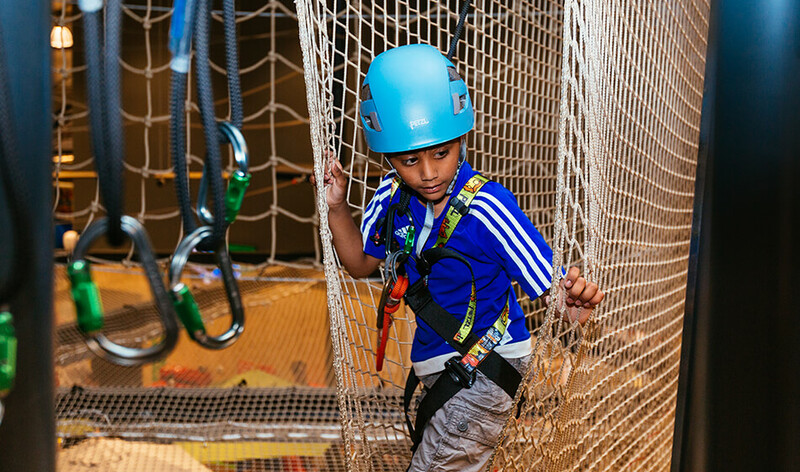 Whether you fancy caving, bowling, soft play, trampolining or the high ropes, why not give it a try at Salt Hill? 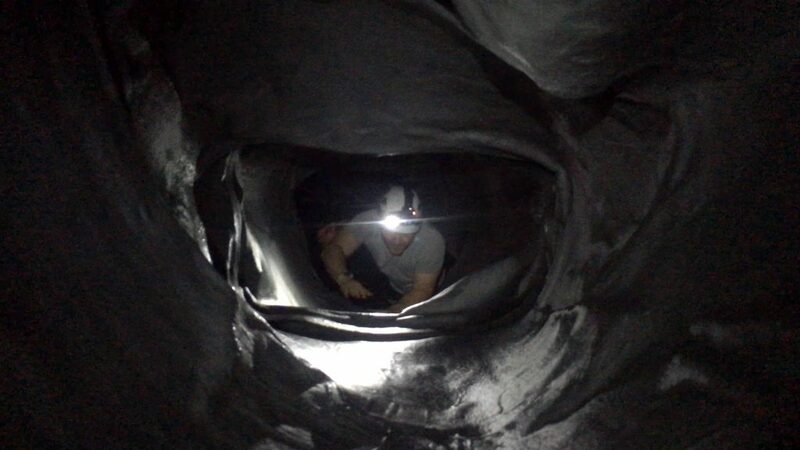 Try something new in our complex network of caves. It’s the perfect place for anyone with an eager sense of adventure to try navigating their way out of our cave system. It’s one of the few pure adventures left, with no map, no way to know what’s round the next corner apart from just going to see yourself. Think you’re up to the challenge? Come give it a go today. Suspended 15 feet above the Salt Hill Activity Centre are the site’s high ropes. These form a complicated network across the centre, allowing you to traverse rope ladders, nets and taking on the ‘leap of faith’. Think you’re up to the task. Anyone aged five and up with a head for heights is welcome to have a go.